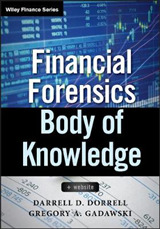 This is the handy paperback edition of McGraw-Hill's "One-Volume, MBA-Level Finance Course". 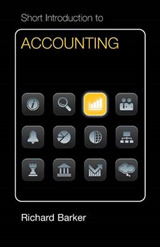 As a manager, virtually everything you do has financial implications. 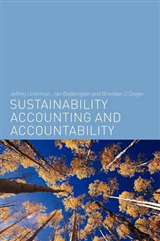 "Finance and Accounting for Nonfinancial Managers" - today's most practical, in-depth introduction to the key elements of financial reporting, budgeting, and analysis - is your roadmap to understanding exactly what those implications are. 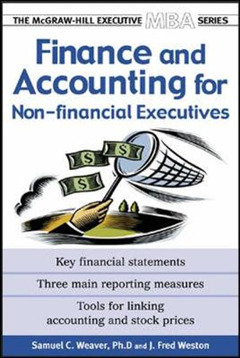 This complete paperback edition provides you with everything you need to know regarding: financial reporting; budgeting; balance sheets; income statements; cash flow in operations, investing, and financing; and, performance measures.The hardcover edition of "Finance and Accounting for Nonfinancial Managers" showed thousands of decision-makers how to become comfortable with day-to-day finance. 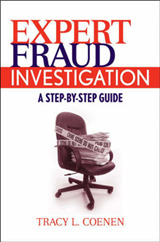 Now let this paperback edition provide you with every case study and statistic found in the hardcover - and help you relate to the numbers you see every day. Look to the McGraw-Hill "Executive MBA Series" for straight-talking, technique-filled books, written by front-line executive education professors and modeled after the programs of top business schools. 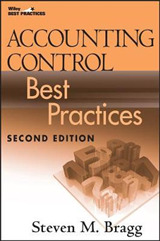 The other paperback titles in the series include: "Sales Management", "Mergers & Acquisitions", and "Corporate Strategy".